Canadian crooner Denzal Sinclaire has collaborated with jazz legends like Wynton Marsalis, Dee Dee Bridgewater, and the Count Basie Orchestra. Sinclaire, a National Jazz Award recipient and multiple JUNO Award nominee, brings Nat King Cole’s timeless songbook to life in a symphonic Christmas special that will be unforgettable! Cole’s album The Christmas Song is the best selling Christmas album sold in the ’60s! 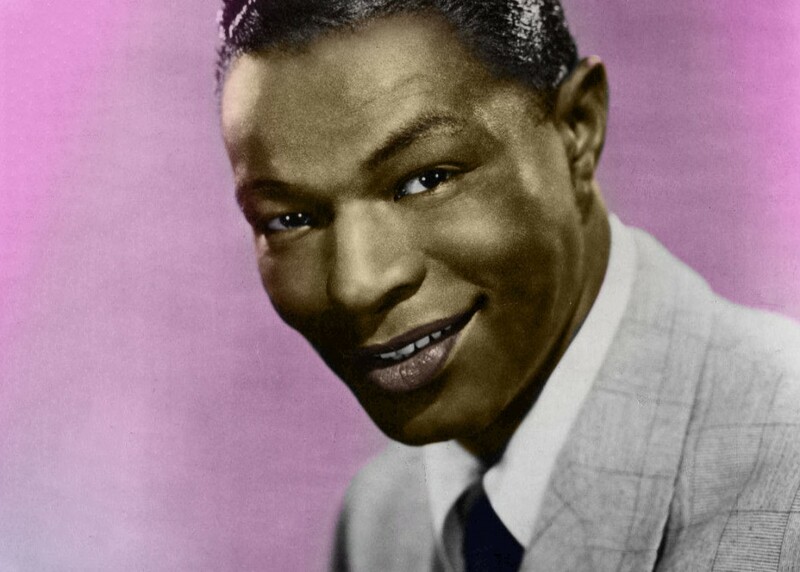 A jazz vocalist and pianist, as well as an actor, Cole was the first Black man to host an American TV series. Adam Johnson is a former Associate Conductor of the CPO.